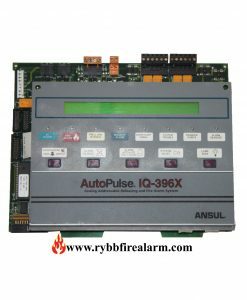 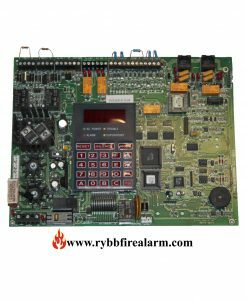 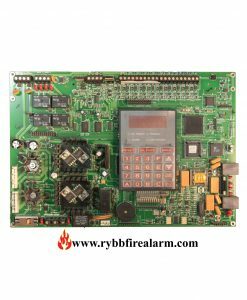 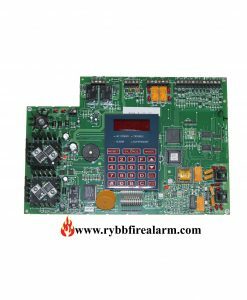 The MS-9600 are compact, cost effective, intelligent addressable FACPs (Fire Alarm Control Panels) with an extensive list of powerful features. 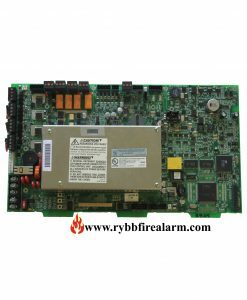 The combination of Fire•Lite’s newer series devices and legacy 300 Series devices. 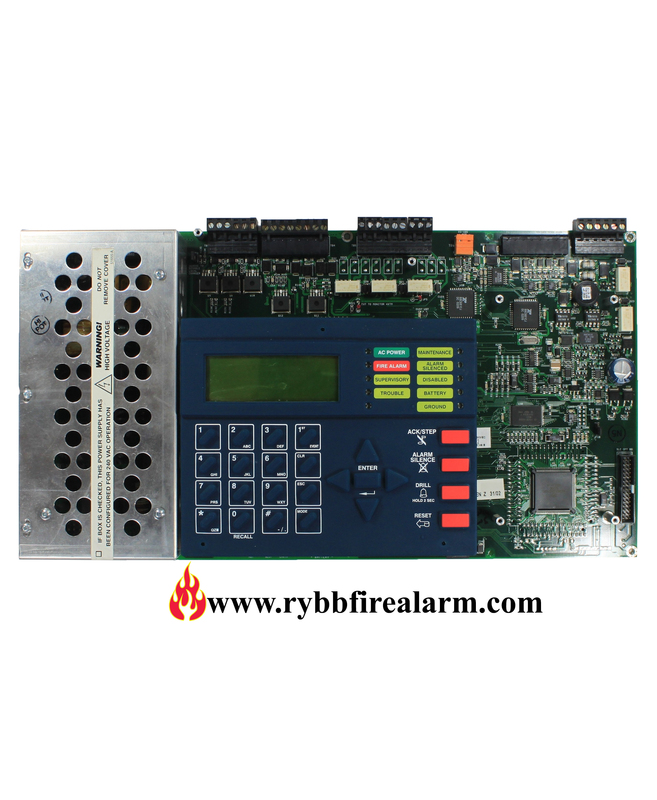 Optional modules, which plug into the main circuit board, are available for special functions. 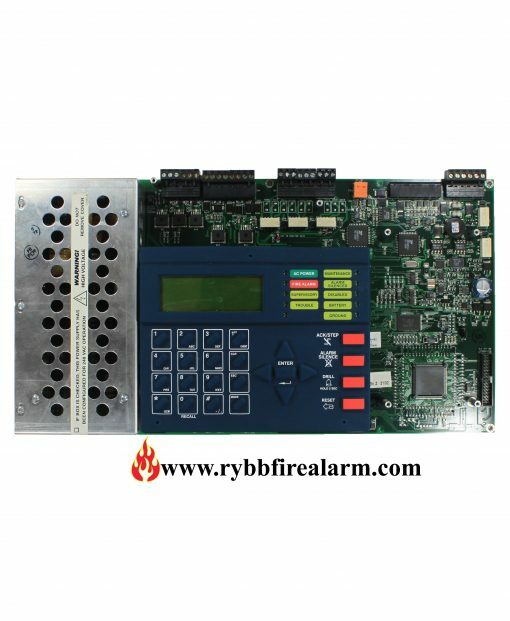 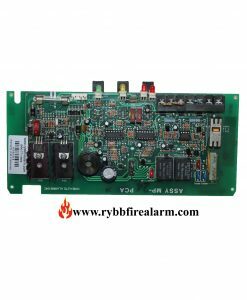 Available accessories include LED, graphic and LCD annunciators, reverse polarity/city box transmitter, digital alarm communicator/transmitter, SLC expansion module, local and remote upload/download software and remote power expansion. 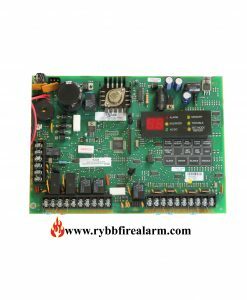 Once you have replaced your panel, please send us the damaged one in order to receive a core return refund in amount of 80.00 or send us the broken parts to repair. 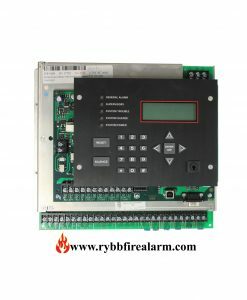 We repair for ($170.00) a fraction of sale price.